SIGN UP BELOW TO RECEIVE INVITE TO ENROLL! 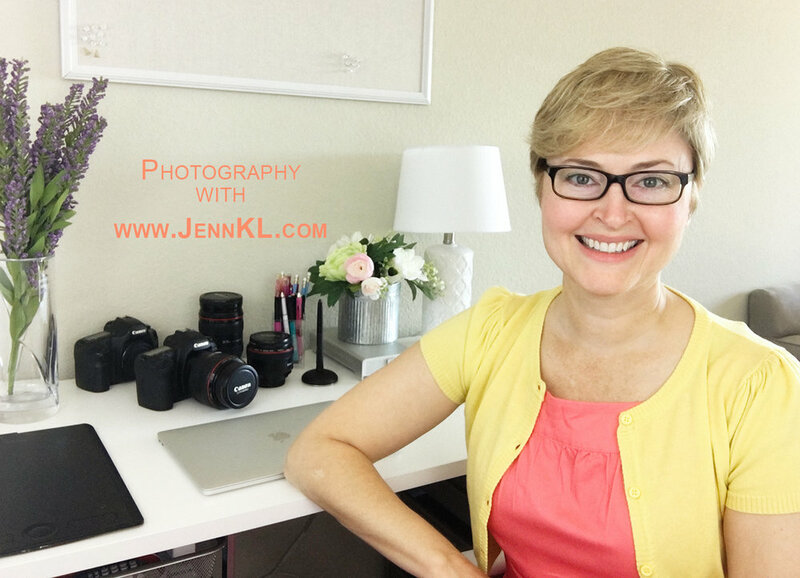 We will only use your email to contact you about the course and weekly newsletters from JennKL. You can opt out at any time.